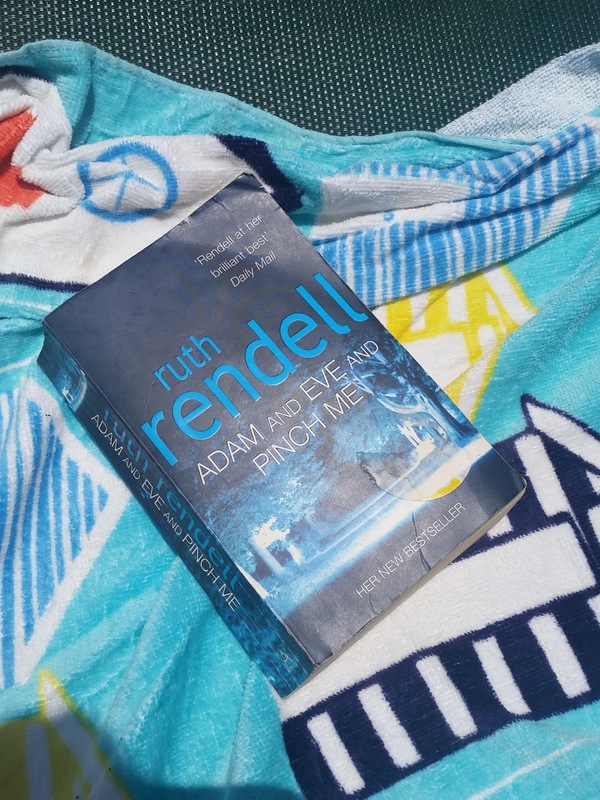 My holiday is sadly over and I've been home for a few days and I wanted to do a quick recap on the books I read while I was away. I took the kindle that has almost 500 books, how many books did I read on the kindle? 1.5! I don't know what it was but I couldn't get into anything. We found a book case in reception and it had a few books and I also got a couple from a British bar for €1 each. One I didn't read as it was a bit too creepy for me and gave up after a couple of chapters. 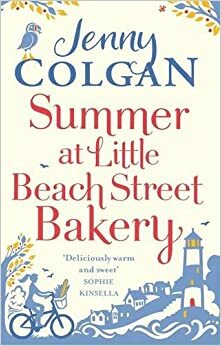 This is the follow up to Little Beach Street Bakery which came out either last year or the year before. I really think you need to read that one first as this refers back to the first one quite a bit and does reveal spoilers about the first one. I think this was the favourite book I read on this holiday and it's a really great read. It follows Polly a year or so on from the first book, she is still running the bakery and has bought a lighthouse. Things are going well until her Ex's Ex turns up back to live in the same village and her former boss the formidable former baker passes away and her nephew comes to "improve" things. For those who have read the first book Neil is still in the book and he is amazing as ever. This book had so much promise but it didn't really get going until the last 100 pages maybe a bit before. 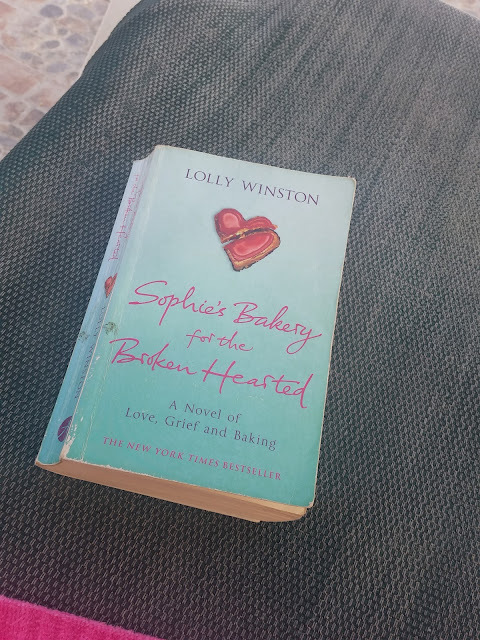 Sophie's husband has just passed away and she is falling apart, she can't function at work she has a cheerful mother in law who thinks she should act as she does. Things come to a head when Sophie turns up at work in her PJ's and dressing gown, her father comes to stay and helps her and she moves in with her best friend in another city and becomes a big sister to a wayward girl who has pyromania tendencies and gets a job as a waitress. I'll leave it there as this is when it starts to get good, It's a fairly quick read and not a bad way to while away a few hours but I'd say if you find it on a holiday book shelf or in a charity shop then read it but do go rushing out to find a full price edition of it. Thumbs down on this one, it was stupid and could have been so good. But right from the outset I was find fault and thinking this is stupid and NO NO NO! I can't even remember the names of the characters but the general jist of the book is 2 girls were friends as soon as one moved into the same street as the other. The go on the run, and I can't even be bother to tell you any more. I wouldn't bother the blurb makes it sound great. But for me there is too much wrong with it! Another one I didn't enjoy, I didn't connect with the characters and it was so far fetched it annoyed me! Ciara has lost her job, flat in Dublin and married boyfriend has gone back to his wife (if he ever really left her) and moves back in with her mum. Her mum invites Ciara's exboyfriend round for sunday lunch and he ofters her a job in advertising and sets her up in a cheap shared flat. 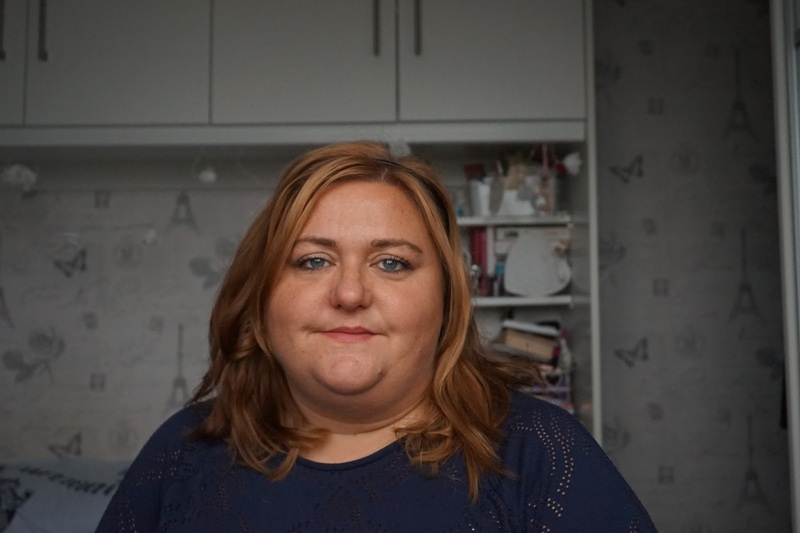 The job isn't quite what she was expecting, spending the day dressed as a bunny handing out flyers for a mobile phone company, her flat make speaks little english and after the flat gets trashed gives Ciara a trinket of somesort then vanishes for days. Ciara is also torn between the ex who she likes but isn't totally in love with and the georgous male bunny she works with. Other random things happen, her car gets stolen, her sister comes for a visit then things come to a head. I can't really say much more without giving the ending away. It's not great, I did finish it and it look me a couple of hours to read but I won't be rushing out to buy other books by the same author. This book was really good, it did get confusing at times and there are a lot of people in this book. 3 stories intertwine with a running theme of one character threading through each of the sets of characters. It's hard to explain without giving things away. Go and read it. It's not scary and it's not a police "drama". This was so much better than I expected. It's essentially two short books in one, both set in the same place two years apart. Some of the same people are in the second part. The book is set on an Island in Scotland and centre's around the local medical practice. The new doctor turns out to be the local bad lad the locals refuse to see him unless they have to. He turns out to be pretty good at his job and soon wins the locals trust and the hearts of one of the nurses. It was good read but too short. 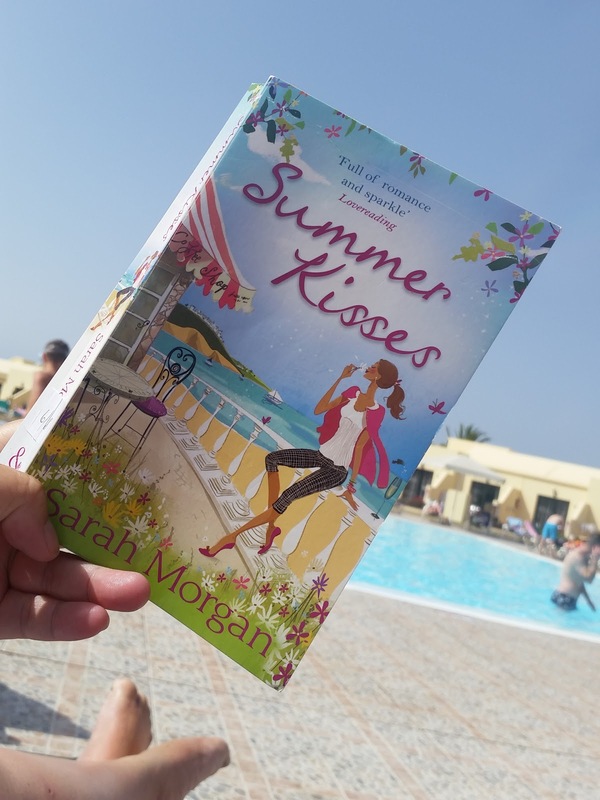 Some things moved too quickly, I know it's a summer novellaesk thing books I would have liked a longer book for each of the two parts / two standalone books. 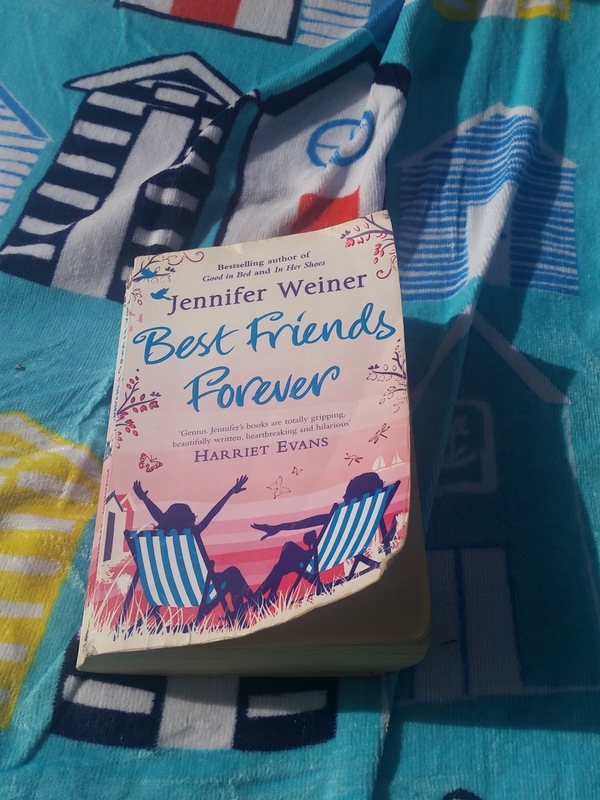 The second part follows the story of the new practice nurse who is recently divorced with a teenage daughter and wants to get as far away from her ex as she can to protect her daughter as he's made it clear he is too busy to spend time with her and she doesn't want her daughter to know. Once on the island she has a number of medical emergencies to deal with along with a dishy doctor. This part of the book was better paced and didn't feel like it moved too quickly. As with both parts of the book I would like to read more about all the people in these books and it was a good holiday read. This was funny, odd, witty, strange and I really enjoyed it. Israel an English, Jewish, Vegetarian, Librarian gets a job as a Librarian in a rural Irish village only to find the library closed on arrival. It's another hard one to explain without giving things away. 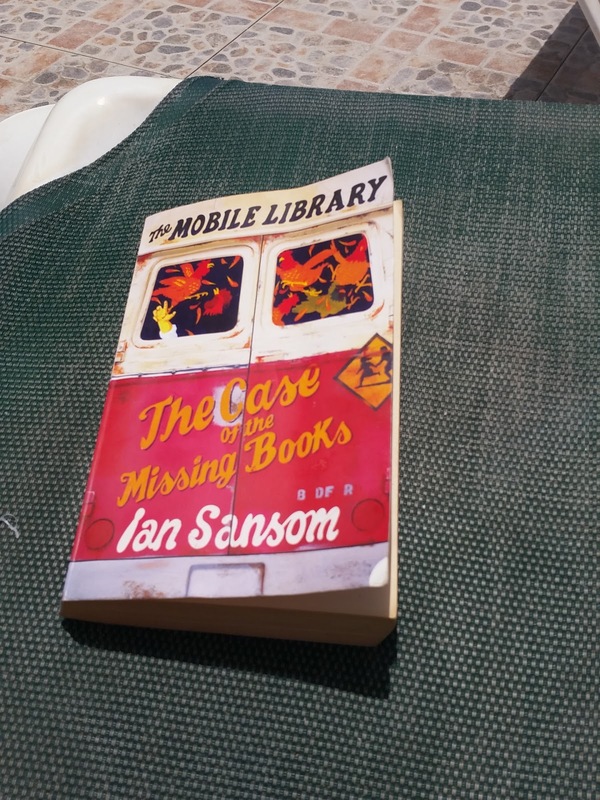 He gets talked into staying in town to help set up a mobile library which is an old bus hidden in a field and all the books have vanished. Israel is set the challenge of finding the books.